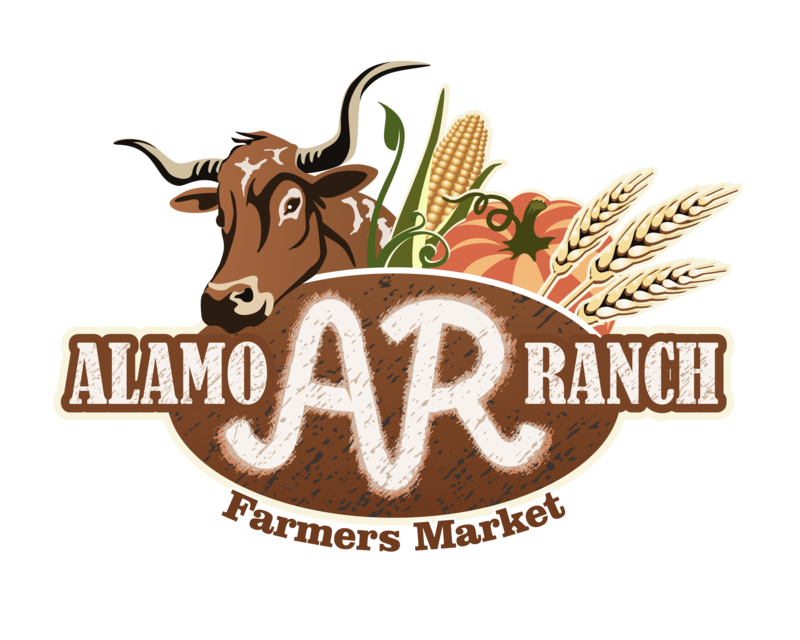 We are excited to announce the start-up of a new farmer’s market near the San Antonio Sea World area. According to the San Antonio Express News (January 13, 2016), Alamo Ranch is a one of the fastest growing communities in the country. It’s over 3,000 acres near the interchange of State Highway 151 and Loop 1604. This market is made possible through a grant from the US Department of Agriculture Farmers Market Promotion Program (FMPP). Sign up for our newsletter to receive details about our opening weekend or for details on how to become a vendor at the market. JOIN OUR NEWSLETTER. WEEKLY SPECIALS. MONTHLY PRIZES.